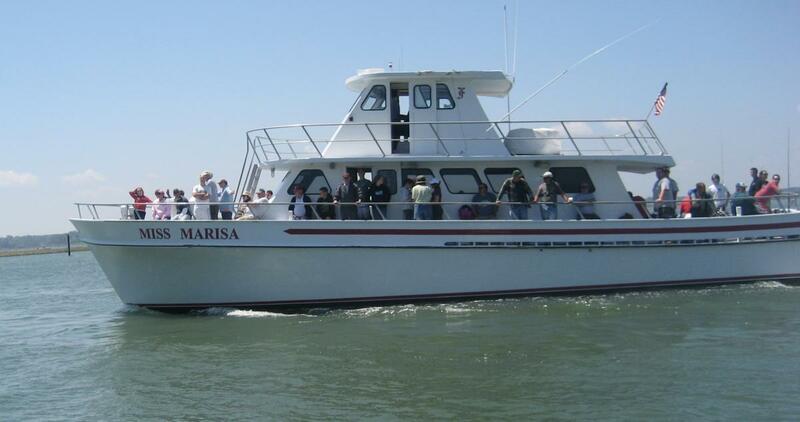 Miss Marisa is a locally owned / operated boat for over 30 years. 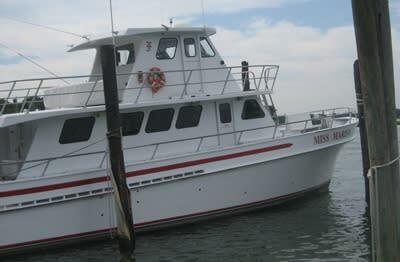 Fishing the Chesapeake Bay & Atlantic Ocean.The locals all know this is the boat to fish on. 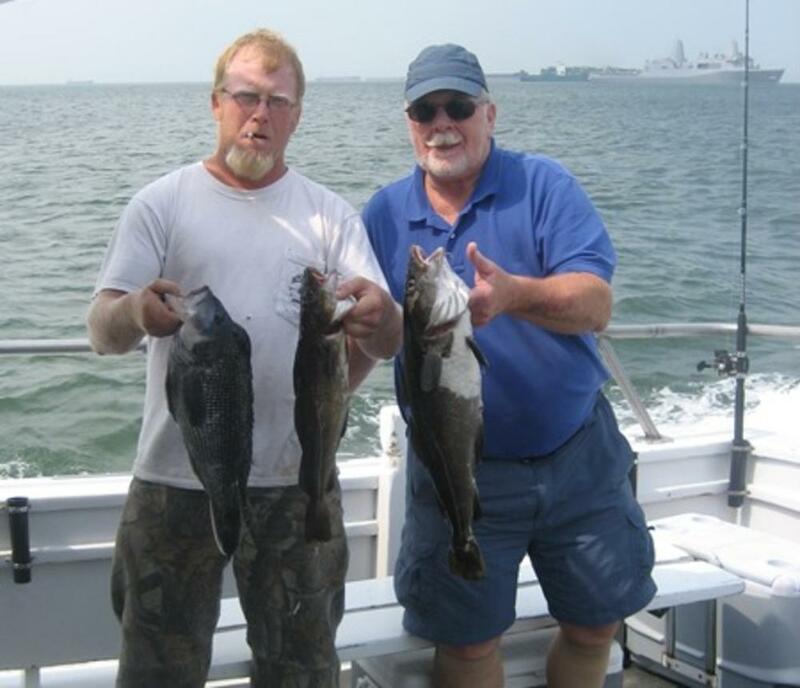 No Captain and crew work harder to get the fish on your line. 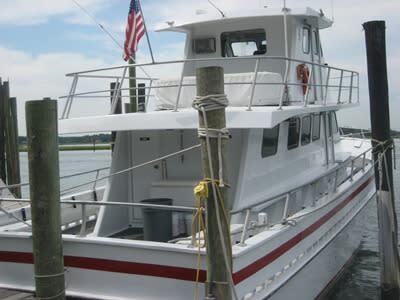 Looking to charter the boat for offshore fishing, we can do that. 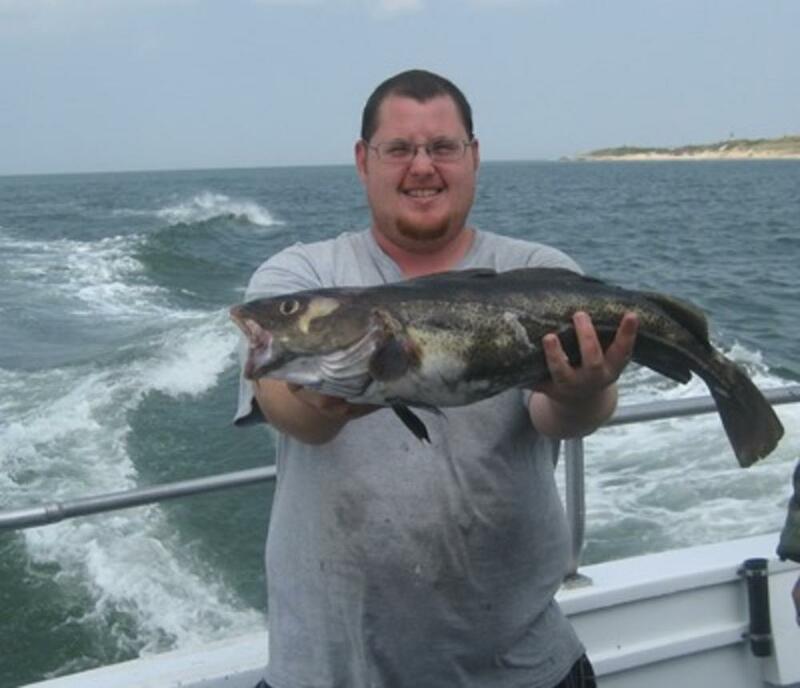 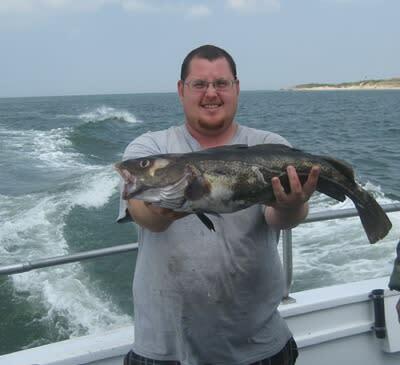 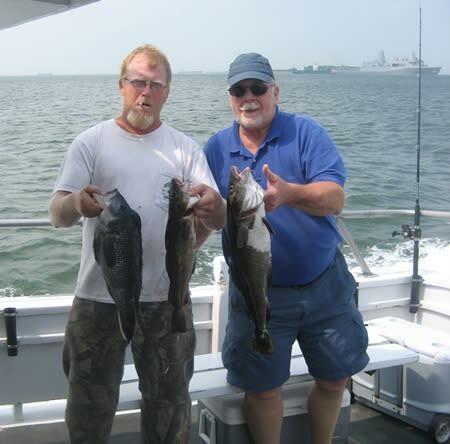 We provide offshore deep sea fishing and wreck trip fishing. 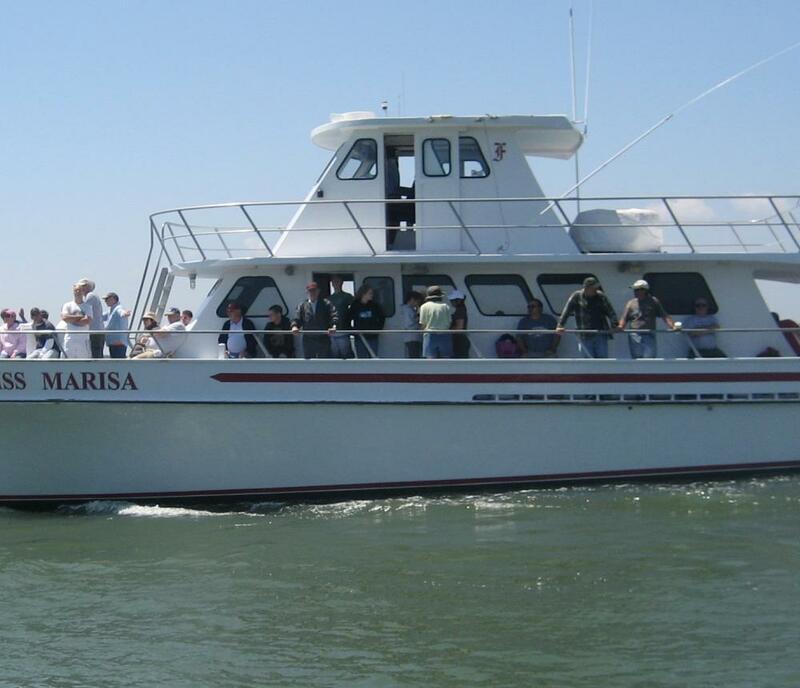 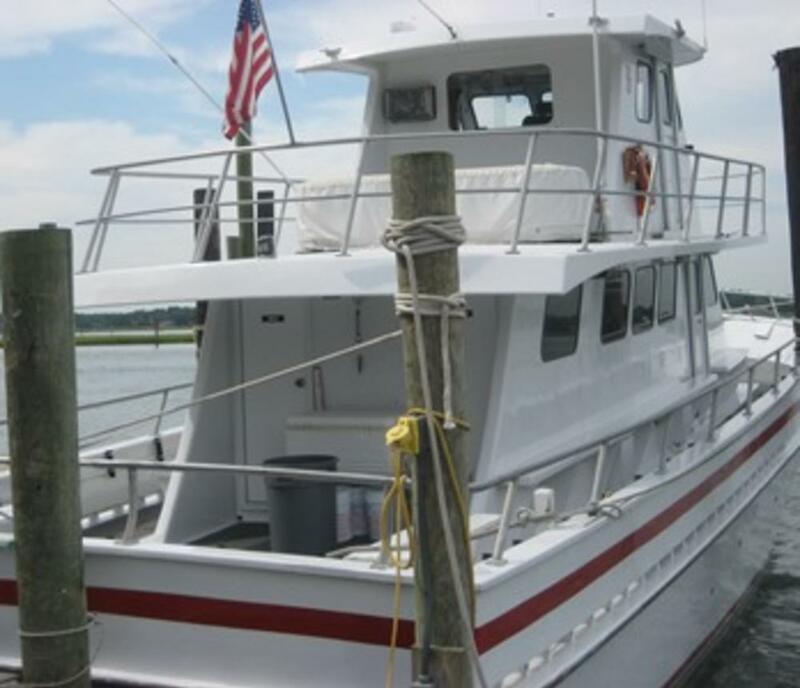 We also have evening Dolphin Cruises, which provide excellent family enjoyment.If you are looking for the best fishing in the Hampton Roads area - you have found it. 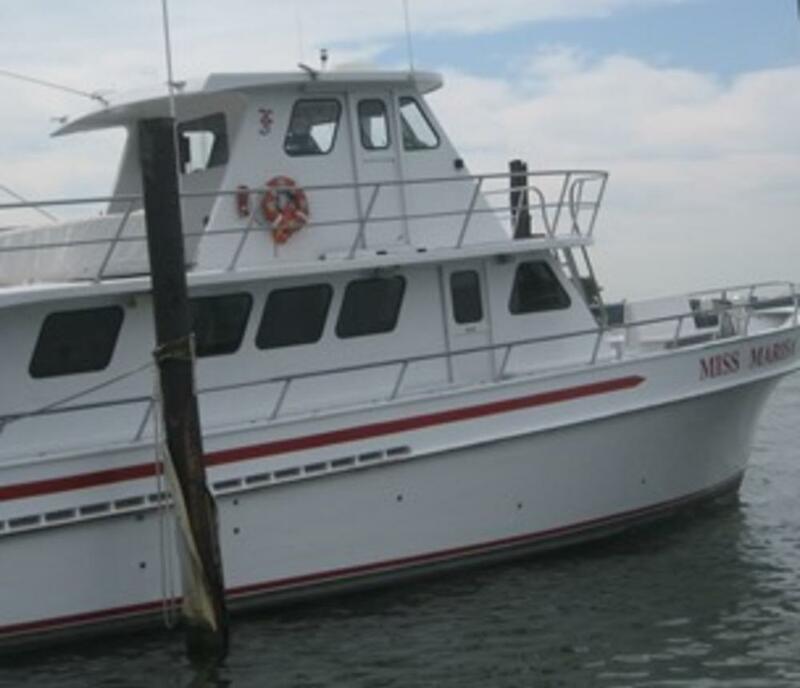 Make sure to call and make your reservations so you don't "miss the boat".